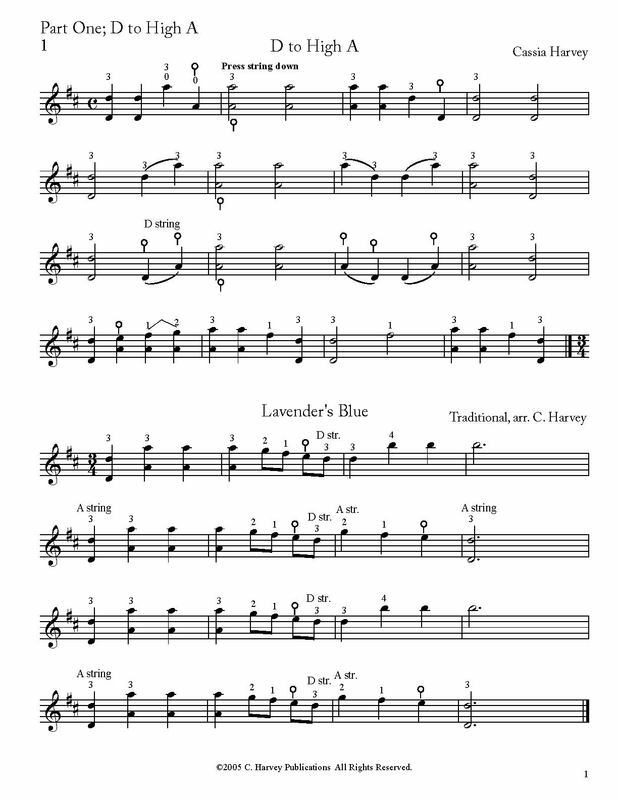 supplement for students already playing octaves in cello literature. Professional-level cellists can use this book to refine and update their skills. This book can be followed by Octaves for the Cello, Books Four and Five.